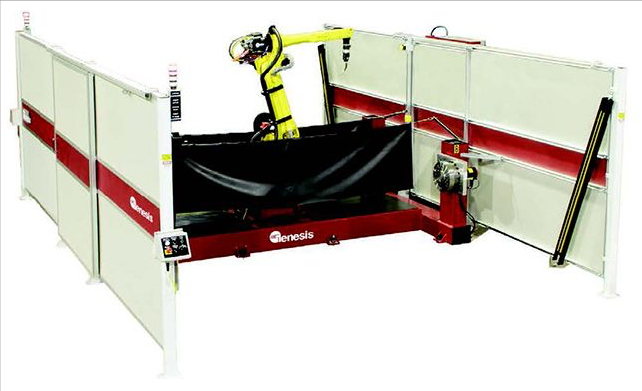 Welding | Siouxland Fabricating, Inc.
Manual and Robotic welding services are available for low and high-volume plate fabrications. Materials include stainless steel, carbon steel, aluminum and alloys in various thicknesses. 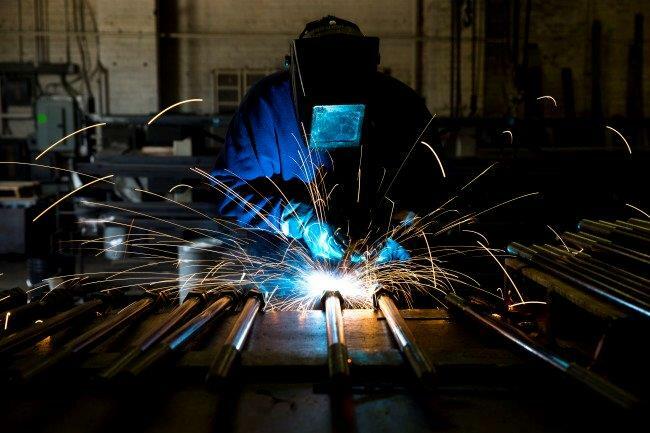 From simple weldments to complex metal fabrications with hundreds of components, Siouxland Fabricating has significant welding expertise and capacity to assist customers with strategic outsourcing. With appropriate weld certifications, the latest equipment, and a manufacturing team to assure every step of the process adds value to your product, Siouxland Fabricating can bring significant savings to your supply chain. Bed Sizes 60" X 120" 36" X 36"